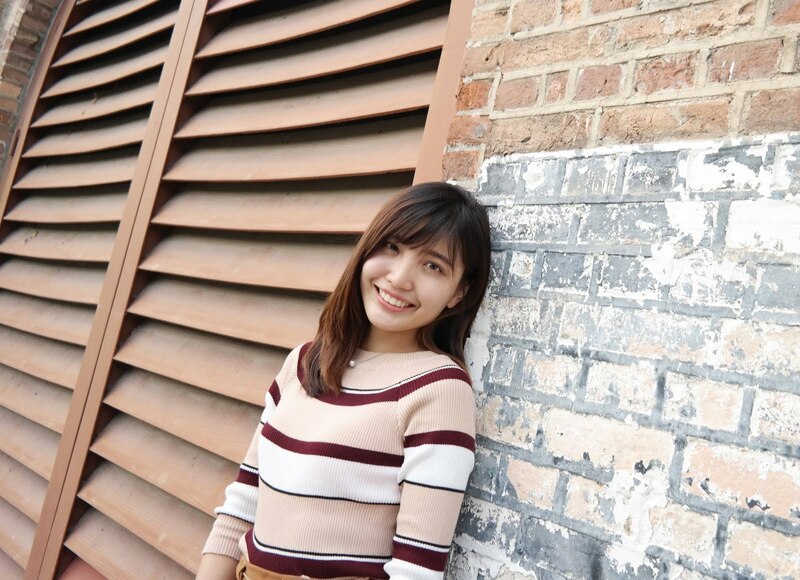 Hellooooooooooo! I'm coming back again. This is really exciting. This post reminds me every single happiness I have had at Perth, Australia. I'm here to share with you some tips and tricks if you're heading over there during winter time. Personal experience and welcome any comments. Why you should go to Perth ? Personally, I really love the life here. People living in peaceful and stress free life. They tend to throw a BBQ in friend's house, drink wine/ beer and prioritize time spending at home. They like to cook at home rather than spending outside. Less hustle and bustle though its' a big city. Places other than the city is so much breathtaking and close to nature. Make sure you explore them. Point 2 : Grocery shopping is so much fun! Okay we are all Internet addict. This is true so I wanna tell you that Public Wifi is available but not everywhere. We managed to access to public wifi at Perth city (some area), Fremantle but not for Rottnest island. Basically, we didn't buy any of the data plan because we jot down street names/ directions/ bus number by using hotel / home Wi-fi before we go out. We rely on brochure more. However, I don't think it works well cause we got lost in some places and spent more time in getting back to the correct direction. It's okay to explore if it's morning but definitely not for night. 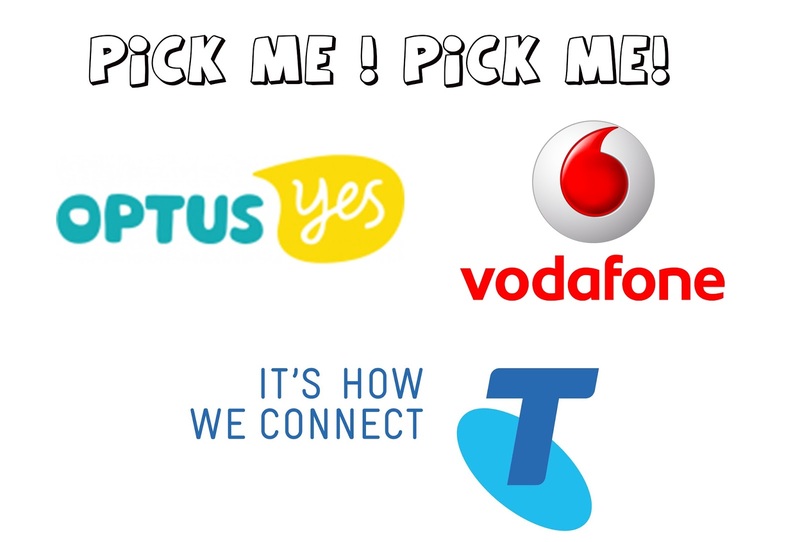 Here I recommend you to know more about Optus / Telstra / Vodafone which are the 3 most famous mobile plan network providers there. (What I always see) They have different plans for travelers depends on how many days you are going to spend over there. Check them out! Point 2 : Sunrise at 7am but sunset at 5pm. This will definitely a big challenge for travelers during winter time. Make sure you plan your itinerary effectively. Every single second counts as you know, sunlight is always the best filter for a good picture. Make sure you depart early!!! Wake up earlier to work your plan! Catch my point : Always depart early!!! It's useful ! useful ! useful!!! I have to repeat thrice because I really mean it. Please remember to download it. 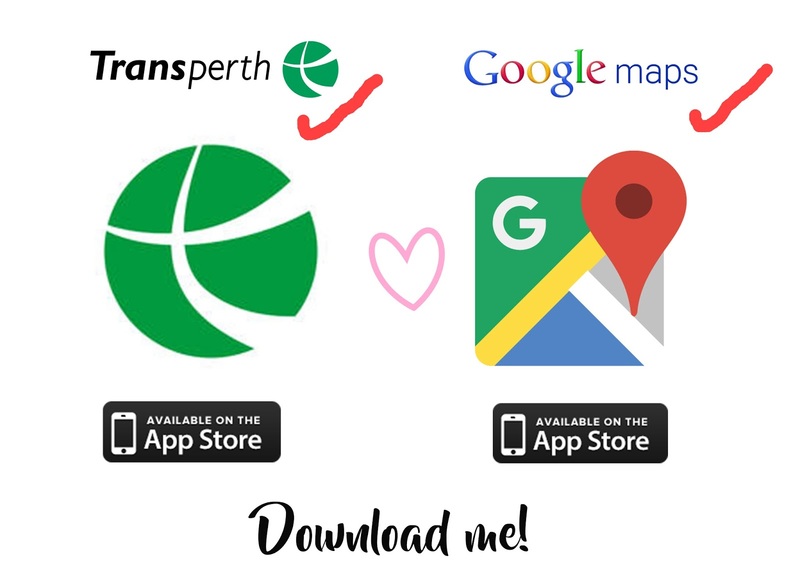 Transperth is an apps which can help you to plan from one point to another by taking public transportation at Perth. 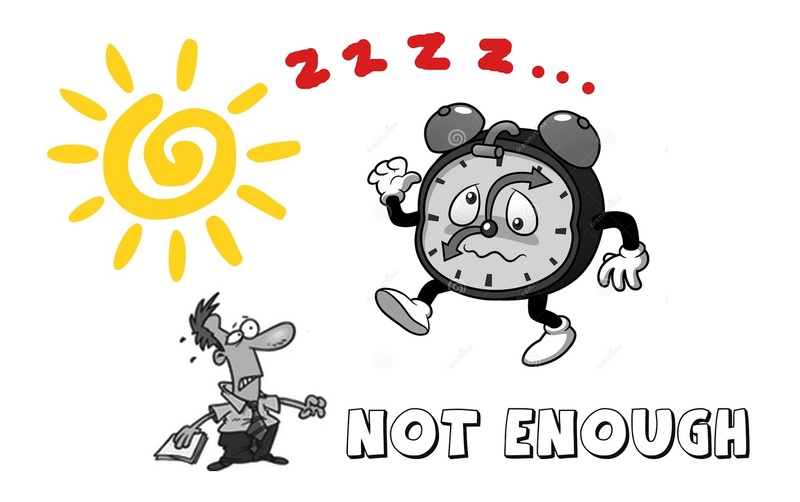 Save your time and energy. It's considered high living expenses if we convert AUD to MYR. 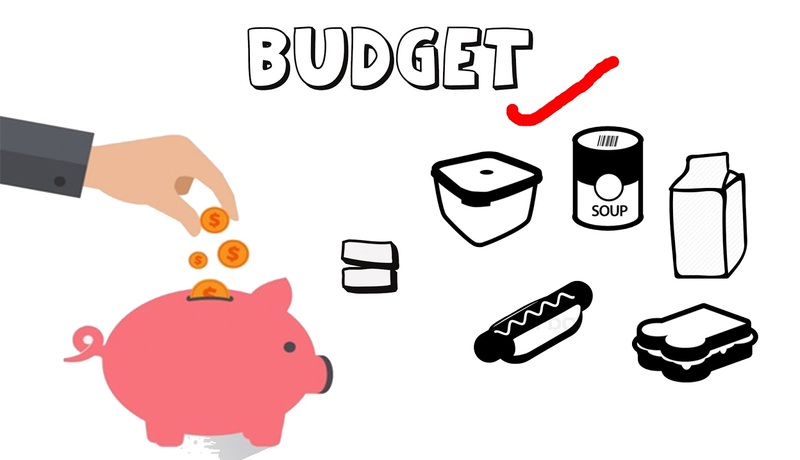 So if you are planning to travel in limited budget. Then you have to prepare your own food. You can spend once or twice for a feast but of course not everyday. Go to their grocery stores and they offer really reasonable and affordable price for you to prepare home made food. Sandwiches, simple bacons and eggs , salad , spaghetti will do as long as it satisfies your hunger. Okay being cheapskate. Groupon.com helps me save a lot in this trip. Don't forget to check out their great deals in travelling category. 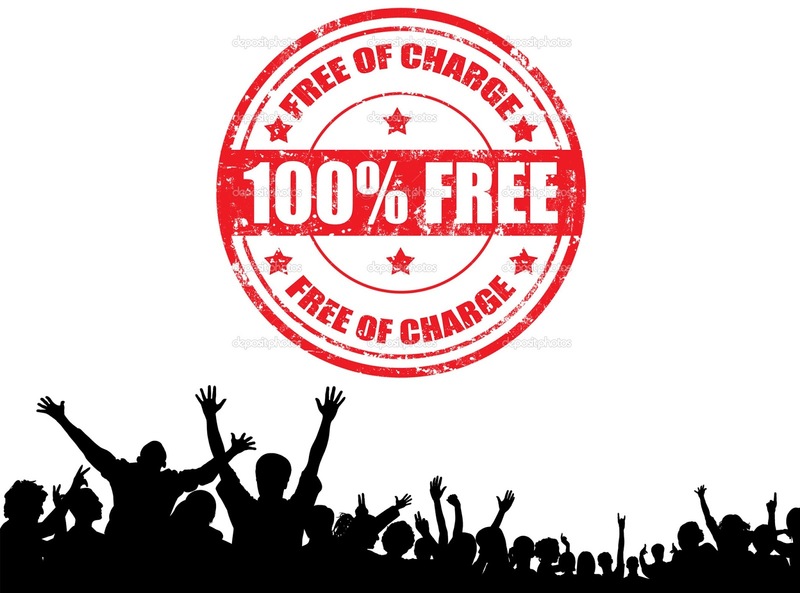 You can get greater offer in entrance ticket/ vacation stay/ tour package. Besides, places such as Swan Valley they have many FREE tasting sessions so enjoy your privilege by being a tourist. Of course! 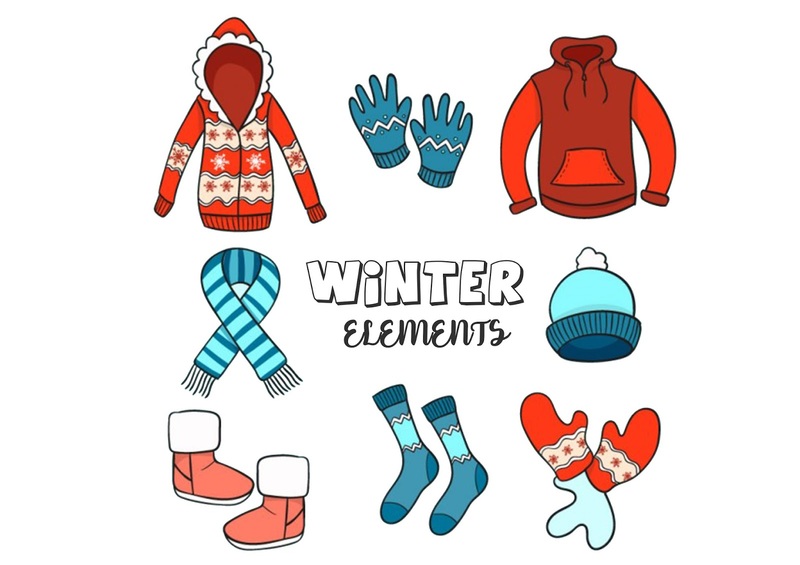 Don't forget you winter elements. Make sure you have enough clothes to warm up your body if you phobia of cold. Bring more thermal clothes and always check accuweather for temperature the day you go. Take good care. Kindly click in the link to know more on every day details. 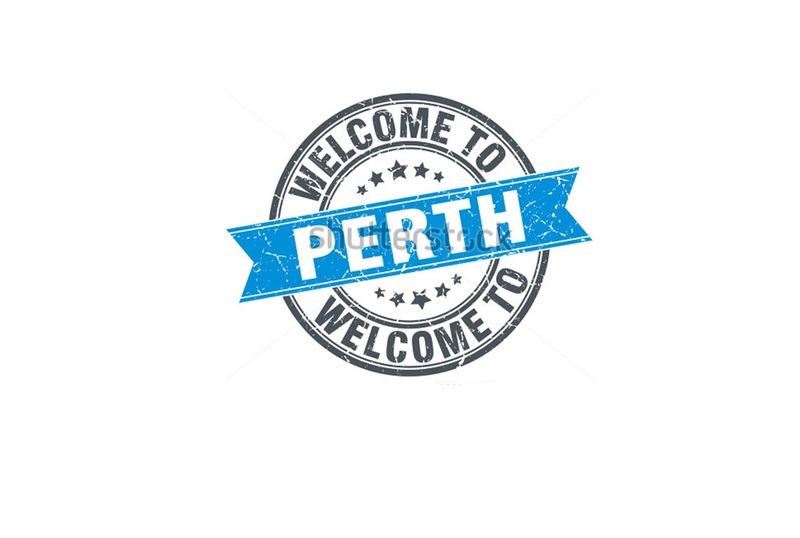 1 comment on "Perth and Us + Tips and Tricks "